Network security continues to be the the primary task for IT administrators, and firewall management is the primary tool for network defense. Because of the importance of firewalls to your network defense it is extremely important that you are managing your firewall to achieve the best performance. 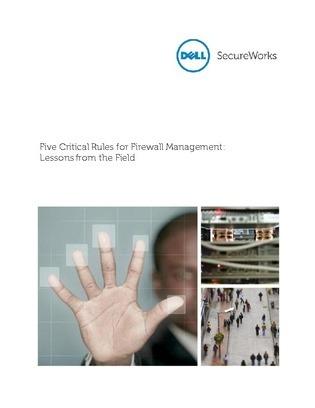 This white paper will teach you five things to consider when managing your firewall, and will present you with real life examples of how these five things have helped other organizations improve their firewall management.